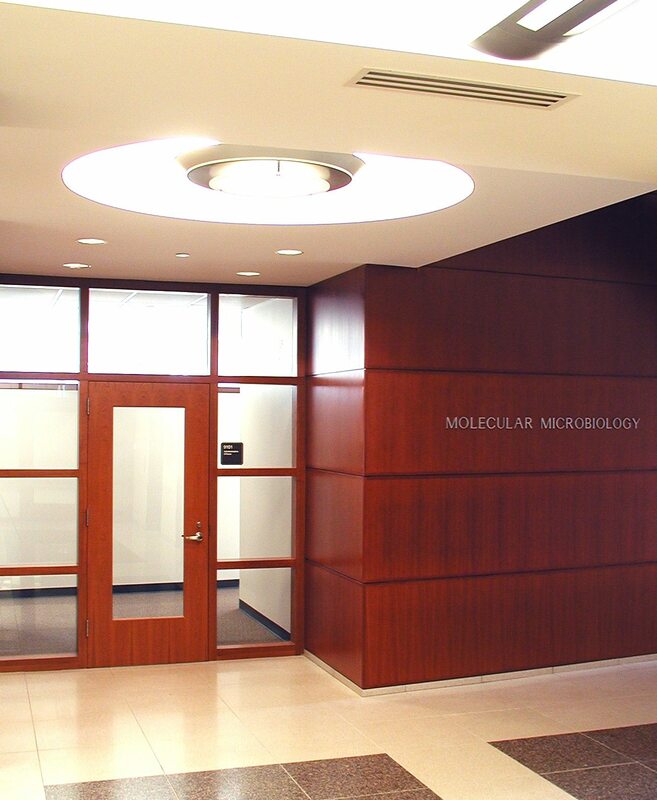 The new Department of Molecular Microbiology Research Laboratory Facility under the direction of Dr. Stephen Beverley, Chairman, is located on the 8th, 9th, 10th and 11th floors of the McDonnell Pediatric Research Building. 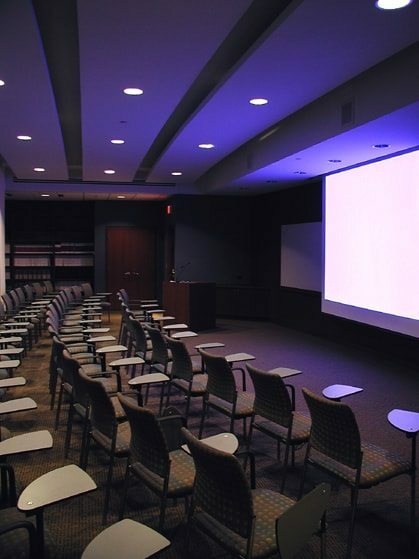 The 8th-floor has a large seminar room for 85-90 people with vaulted ceilings, acoustically treated walls, cherry millwork and the latest audio/visual equipment. 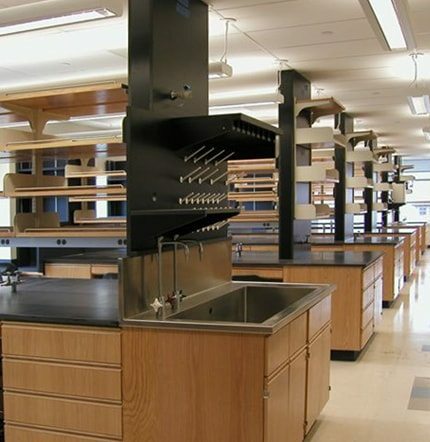 The 8th also includes large, open lab spaces for five prime researchers. 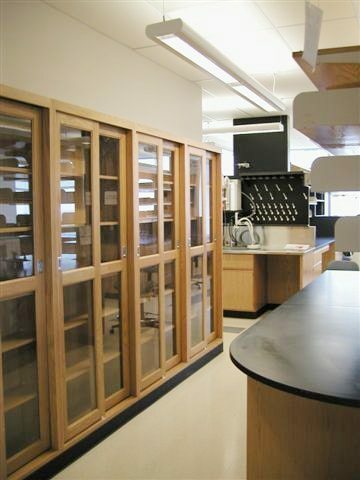 A BSL3+AG lab suite is located off the main linear equipment room. The eight room BSL3+AG lab suite has a separate entry room, work room, gowning room, anteroom, two BSL3 labs, and one BSL3+ AG (agriculture) lab. The 9th Floor houses Dr. Beverley’s personal lab suite, along with three other major lab suites. 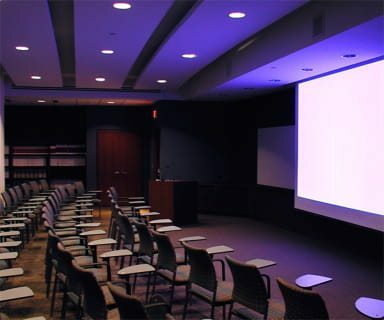 All lab suites include a spacious lab, tissue culture room, computer room and offices. 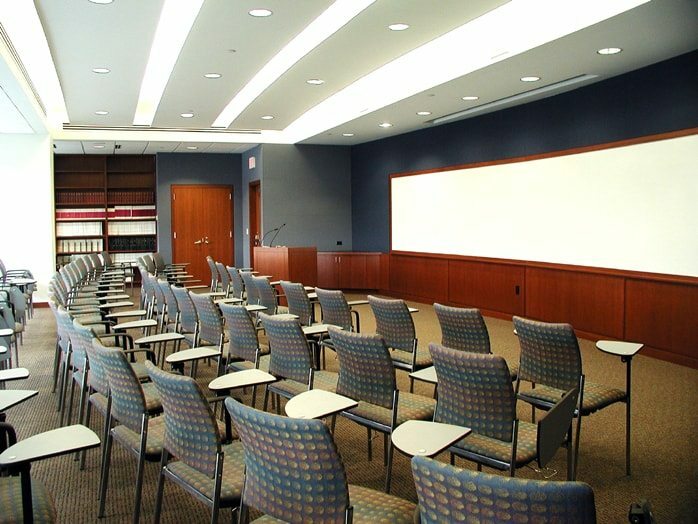 This floor also includes the departments main office suite, a large conference room, lounge area and glasswash facility. The 10th Floor has six individual lab suites with a special imaging lab, confocal lab and electron microscope lab. 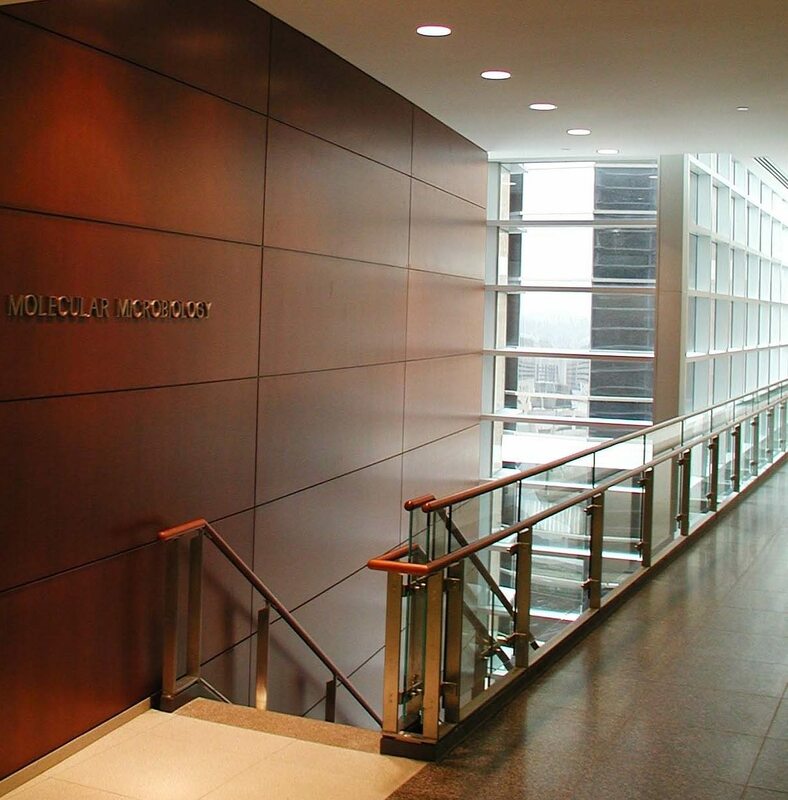 The office area on the south side includes three emeritus offices, and office suite for the Center for Infections Diseases. 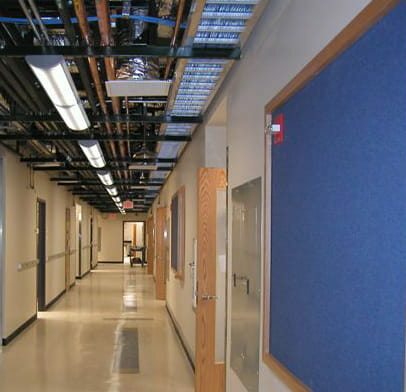 Each research lab floor has centralized core facility functions of: cold rooms, equipment rooms, fermenter room, warm rooms and microscope rooms. The labs are supported by the departmental shop, located on 11th Floor.